My name is Teddy Hodges, and I am the co-founder and creator of BRACEUNDER. 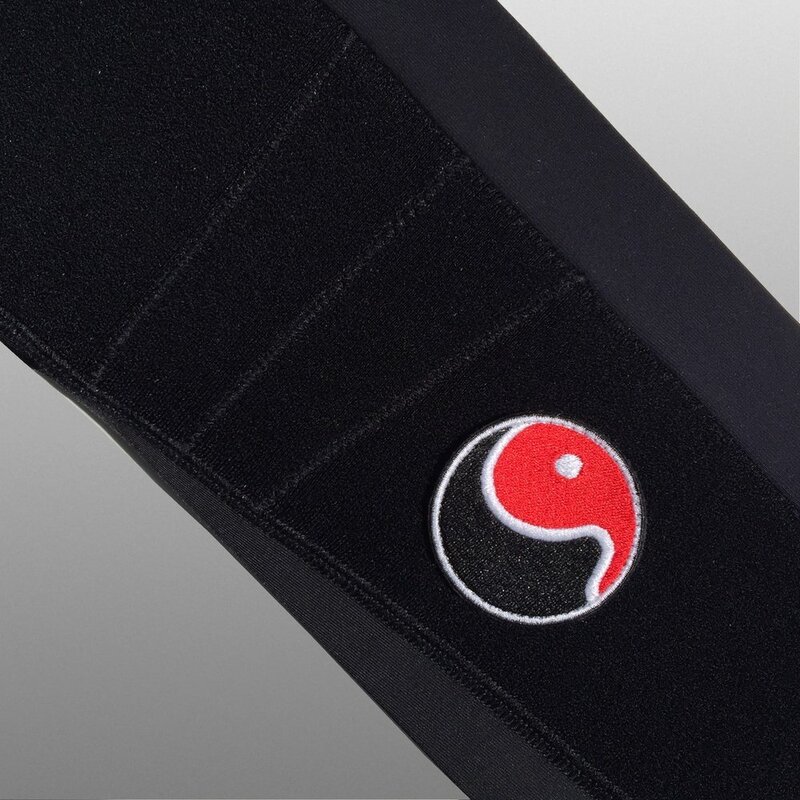 Our goal is to offer innovative solutions to one of the oldest problems in history – healing from injury. Specifically we develop breakthrough technology in the world of orthopedic apparel. Like many, my dream started with aspirations of playing pro ball. My dream struggled when I badly injured my knee at 14yo. Misdiagnosed, I continued to play competitively through the remainder of the year. I would go on to do irreparable damage to my leg as a result. 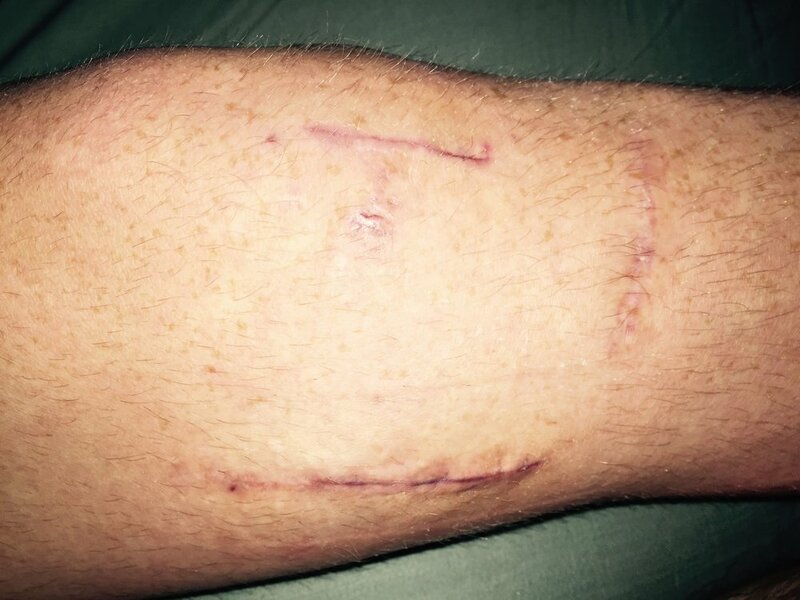 Six months ago, I underwent with my 11th knee surgery… a second meniscal allograft transplant (this time the lateral side). Honestly, I’m not certain what the journey will bring and I can tell you today, I’m very thankful that I can walk. I often wonder to myself what my life would be like if a company like BRACEUNDER had existed when I was younger. Sadly, my story is not uncommon- This year, over 20M Americans will visit a doctor because of their knee. Last year, over four million Americans suffered a torn meniscus. And these numbers don’t include the thousands of people who walk around on a painful and damaged knee without seeing a doctor. It is this reason that BRACEUNDER exists, to develop products that help people to feel better, heal better, and hopefully, prevent people from injuring their joints in the first place.